As many as 41 people have died due to swine flu in Madhya Pradesh's Indore. "From January till date, we sent 644 samples for tests, out of which 152 were positive and reports of 10 are yet to come. 41 deaths reported out of which 20 were from Indore city. 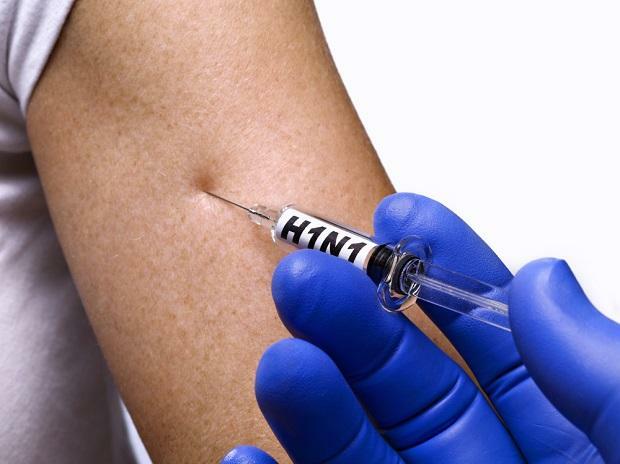 Currently, 19 patients with swine flu are admitted," Praveen Jadiya, chief medical and health officer, Indore told ANI. "We have increased the number of fever clinics and screening centres, patients are being given primary treatment there," Jadiya added.